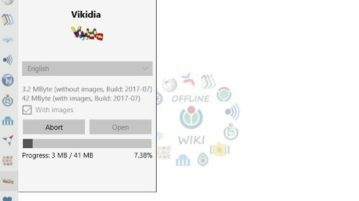 Offline Wiki is a free Windows 10 offline reader for various Wikis like Wikipedia, Wikiquote, Wikibooks, Wikinews, Wikisource, Wikiversity, etc. 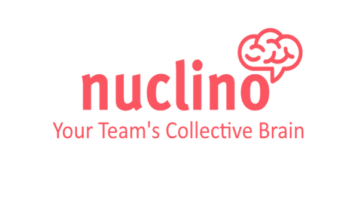 Nuclino is a free online team wiki to collaborate on ideas, projects, and more with the help of pages. Collaborate with your team on pages in real-time. 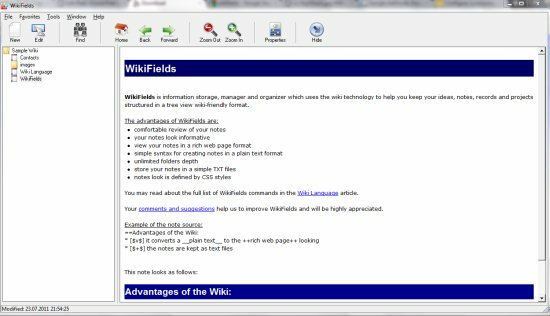 WikiFields is a free wiki-like data organizer that stores, manages and organizes information in form of a tree. 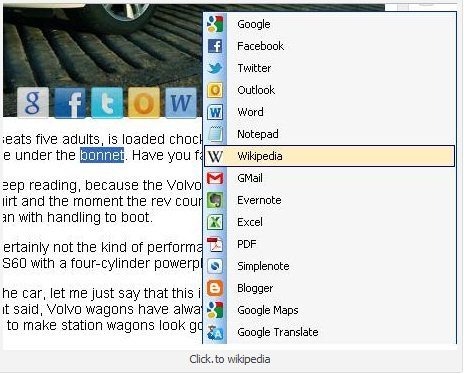 Download WikiFields Free.